Life is full of experiences. Many shape us. And then there are those that make us really proud. Winning 20 medals in just 10 years in some of the industry’s major competitions, including the European Beer Star, the World Beer Cup and the International Craft Beer Award has been just such an experience for the Kundmüller family. 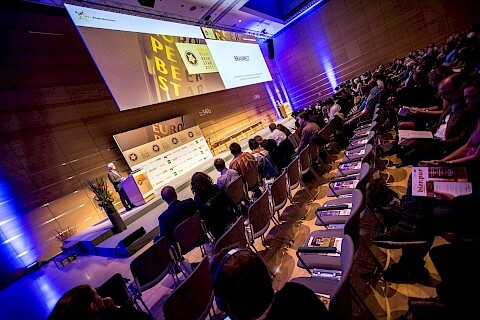 For the European Beer Star, for instance, more than 2,000 beers have been submitted from more than 40 countries in 50 different categories since 2004. A panel of judges consisting of master brewers, beer sommeliers and experienced beer experts evaluate the beers in blind tasting panels. This means that the experts only know the beer style they are tasting, not the brands. The main test criteria are color, aroma, foam and, of course, flavor – the characteristics that matter to every beer drinker. 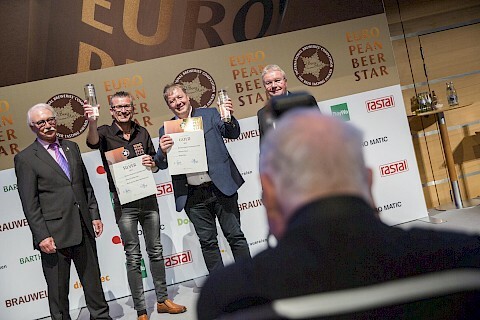 Ordinary drinkers have a starring role in the Consumer’s Favorite Award, an exclusive special award presented at the European Beer Star competition. 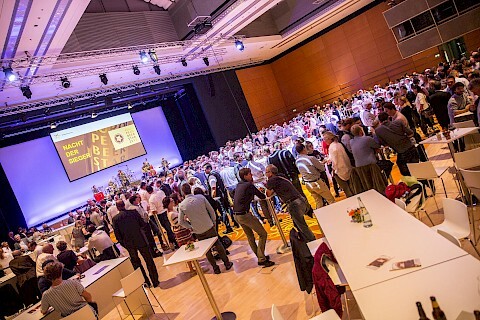 Here it is the consumers, in this case visitors to the BrauBeviale or Drinktec, who choose their champions from the previously selected 50 gold medal winners – also without knowing what brand they are tasting and rating. This makes this award one of the most honest tests in brewing. 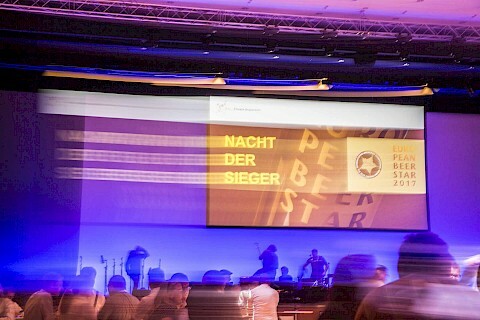 The Kundmüller brewery has already won the Bronze Award twice for Weiherer Keller and Weiherer Rauch and ranks among the most successful winners of the entire competition. 2013 2nd place in the Leading Brewery Award at the “Leading Beers” festival.